JCDecaux has admitted its ad revenue for the first half of 2016 will face a "significant" hit after delays to the rollout of new digital outdoor screens in London. 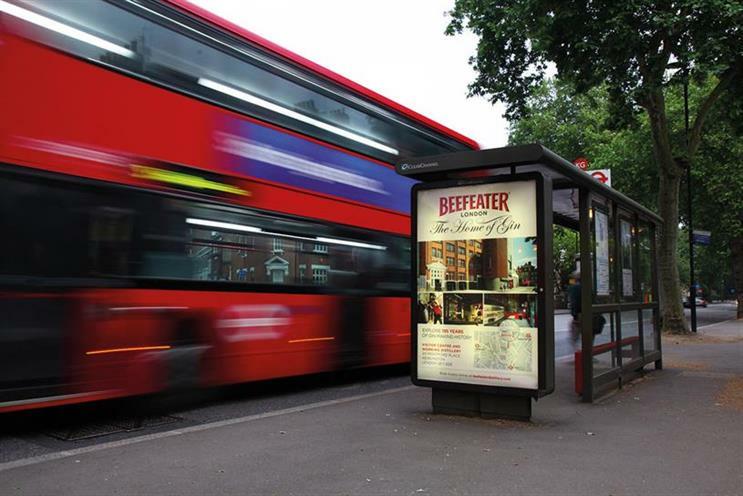 The French-owned outdoor giant won the Transport for London bus shelter contract last year and is tasked with installing 1,000 84-inch dynamic HD screens across the capital, claimed to be the world's biggest rollout of digital street furniture. Clear Channel had previously held the TfL bus shelter account since 2005. In a statement about the company’s first quarter results, JCDecaux said the delay was due to "complexity surrounding the installation of this major construction project with the involvement of several contractual partners". At the beginning on April, 20 screens were installed, instead of the planned amount of 300. The company said: "the expected advertising revenue loss against our original plan will be significant for our UK street furniture business in H1 2016." JCDecaux now expects to have 200 screens installed by the end of the second quarter of 2016, instead of 500 as planned. But, the company said it was confident that the impact of the delay would be more than compensated because the screens it had installed in key central London locations had achieved planning consent faster than expected. JCDecaux reported 10.5 per cent organic growth for the three months ending on 31 March against the same period last year. The company’s first quarter 2016 revenue is up 15.3% to €748.5m (£590.9m). First quarter adjusted advertising revenue was up 11.6% year on year on an organic basis. This figure excludes revenue related to sale, rental and maintenance of inventory. Jean-Francois Decaux, the co-chief executive of JCDecaux, said the company expects organic revenue growth of around 3% next quarter, citing the slowdown of the world economy.